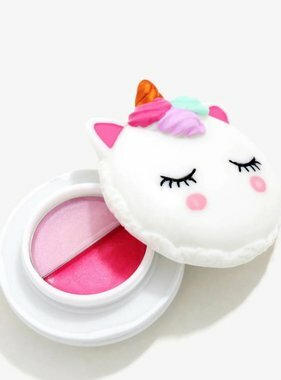 Things are about to get a lot more magical! 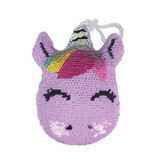 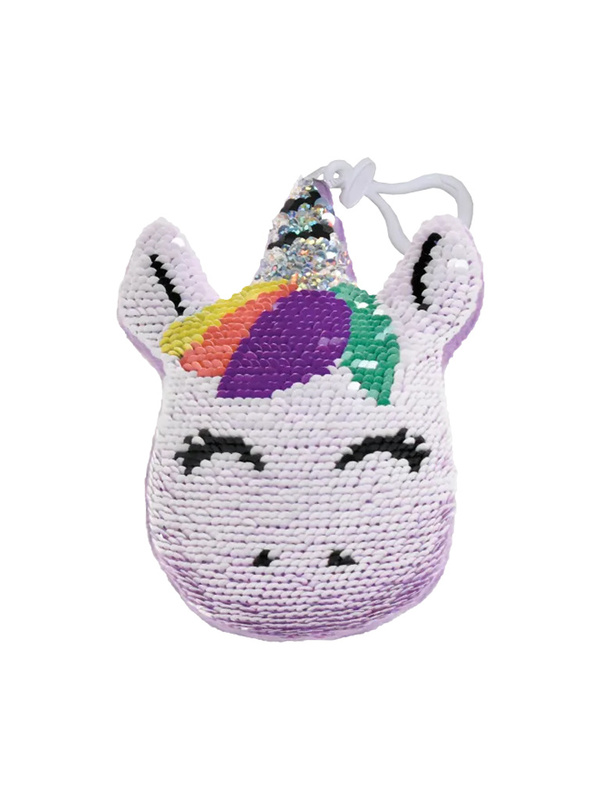 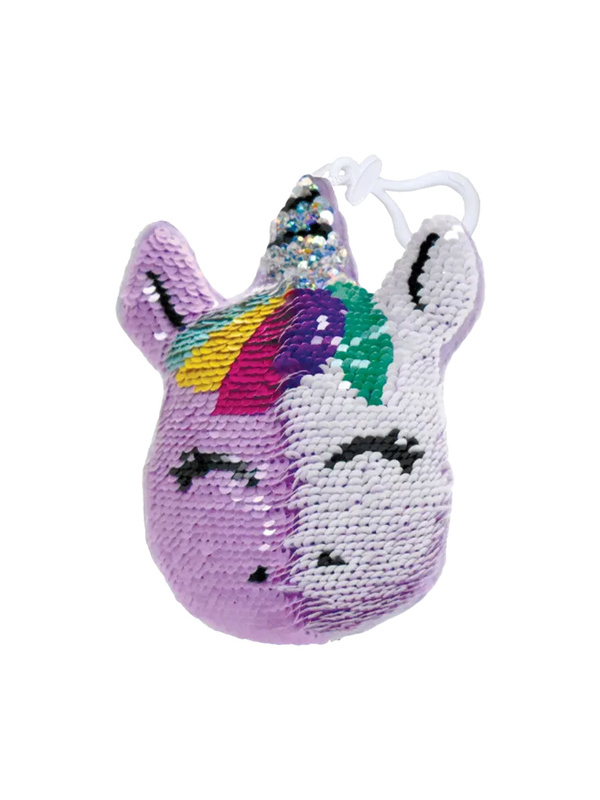 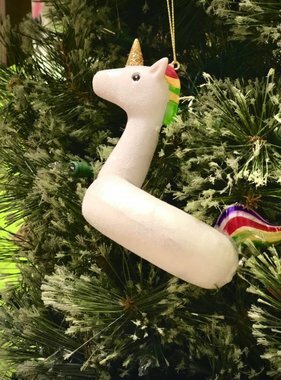 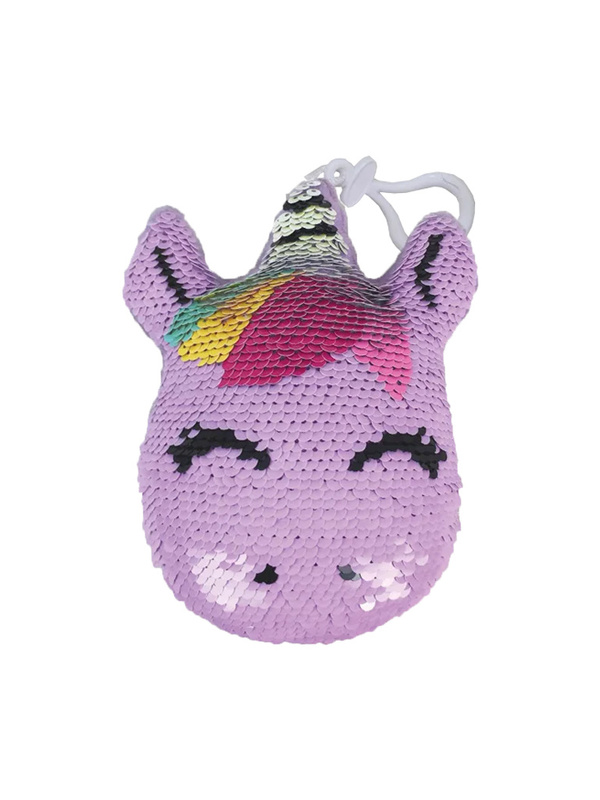 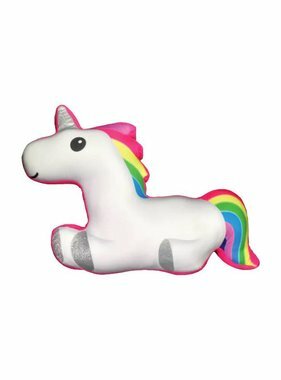 Our reversible sequin unicorn is straight up squeal worthy. 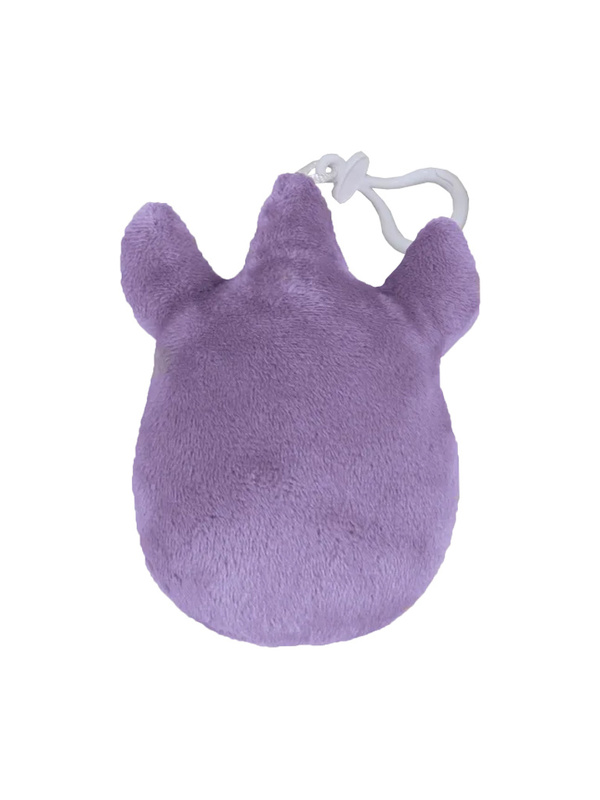 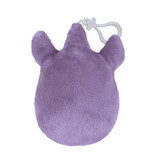 Soft and squishy, this little guy comes with a plastic clip that makes it easy to attach it to backpacks, wallets, and purses. 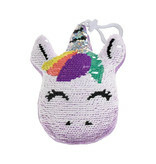 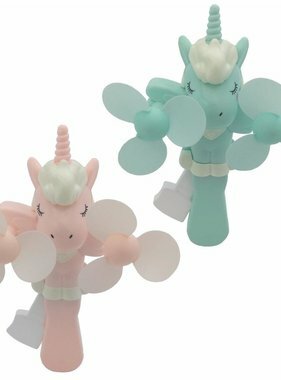 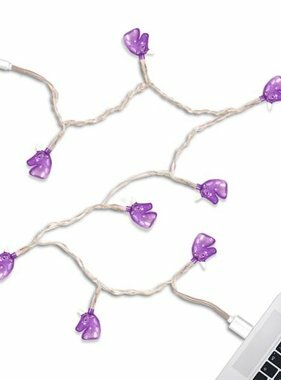 A great gift or party favor, kids and tweens will go wild for it.